Mrs. Cathy Trimble is a native of Marion, Alabama and a graduate of Francis Marion High School. Upon completion of high school, she attended Livingston University (University of West Alabama) where she graduated with a Bachelors of Science and Master's of Arts in Teaching degrees in Physical Education. She further completed her Administrative Certification at the University of West Alabama. Mrs. Trimble's desire has always been to give back to her community, particularly her alma mater. Therefore, she took a job as a substitute teacher, then a teacher's assistant, and then finally a teacher and basketball coach in the Perry County School System in order to fulfill her dreams. During her tenure as basketball coach she was named the 3A State Coach of the Year in 1993 when her team posted a 24-3 record and was the state champions' runner up that particularly year. She completed her tenure as basketball coach and became the director of the Pyramid Learning Center (Perry County's Alternative School). After which she became the assistant principal and athletic director of Francis Marion and in 2013 was named the principal. 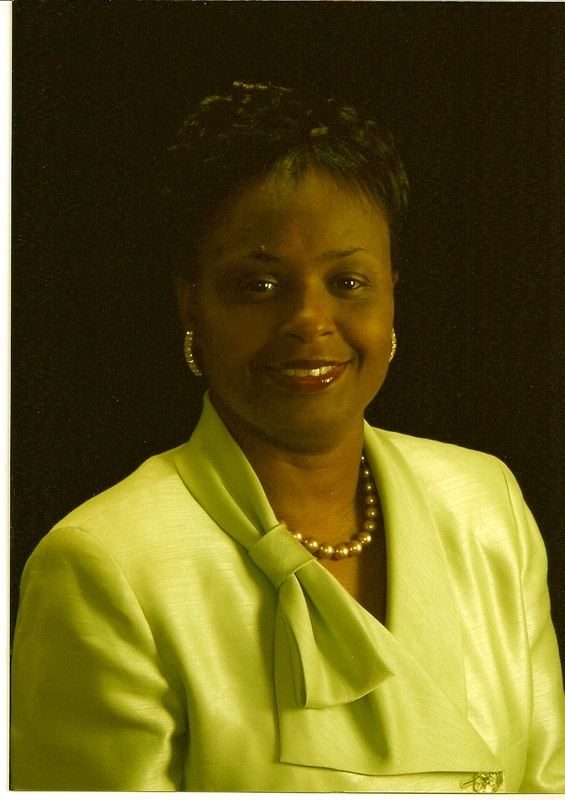 Mrs. Trimble is a member of Delta Kappa Gamma, has served on the Central Board of Control of the Alabama High School Athletic Association, and a member of the First Missionary Baptist Church where her husband Rev. Dr. Anthony Trimble pastors. They are the proud parents of three (3) adult children: Ankrehah, Angelica, and Anthony II and the excited grandparents of Zoe Grace and Kelson Anthony-Malik. Her goals are to continuously instill a storng sense of pride and a spirit of excellence in the student body of Francis Marion and encourage them that in all they do to continue to RISE UP!